In a world of ever-advancing technology, everyone is looking for the next best thing. 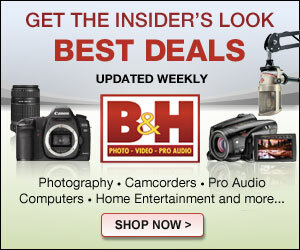 Some crave the newest and best video capture devices while others want the most innovative smartphone tech. 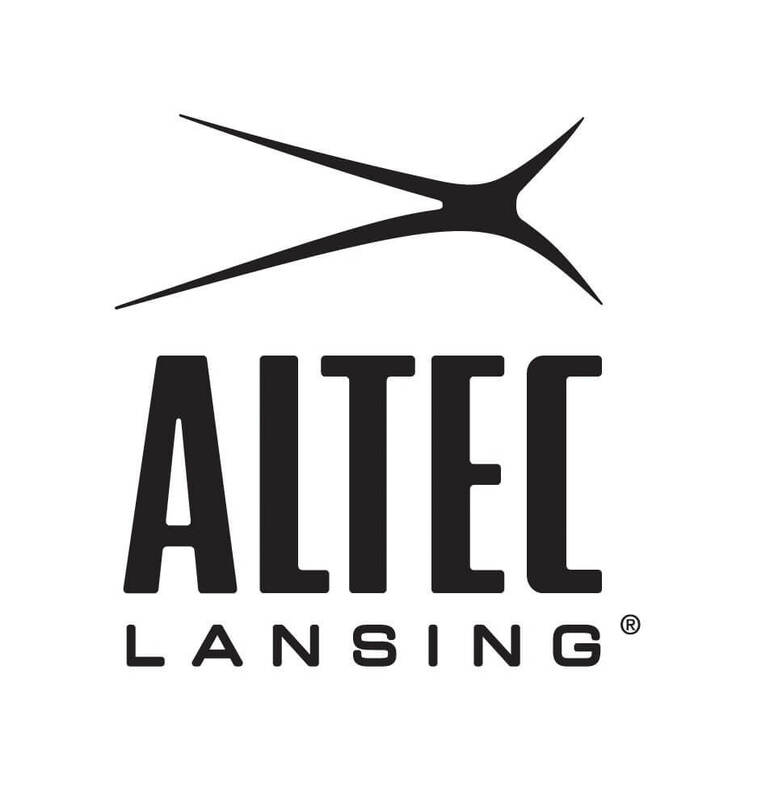 If you’re one who desires top of the line audio speakers, look no further than Altec Lansing’s new Bluetooth speaker. With this waterproof lightweight device one is able to keep the party going for up to fifty hours at a time. If you like your tech to be multi-functional, you’re in luck with this speaker. It boasts two A/C outlets as well as three smartphone chargers, so it will definitely be the center of attention. Due to the hundred foot range, feel free to pair your device and mingle as you please. 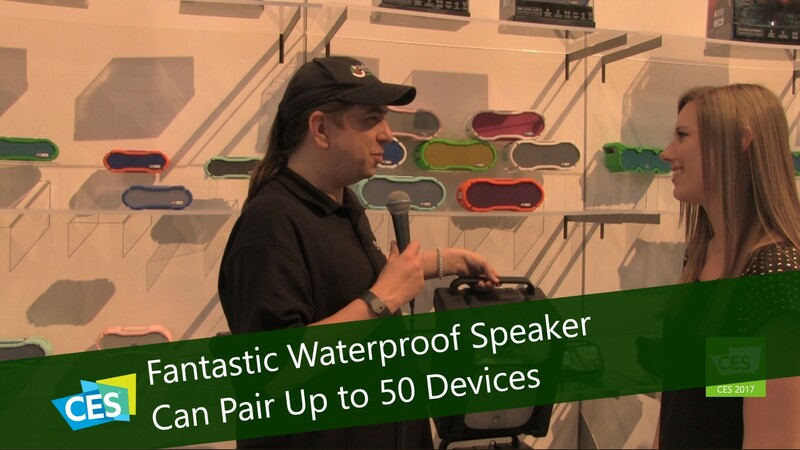 If you really feel like turning it up a notch, this speaker is able to connect with up to fifty other speakers with little to no latency between them. « Blast Your Way to Fantastic New Sound with DJ Clue?